6 months interest free on all purchases of $250 or more. 55 days interest free, purchases below $250. 0% p.a. on balances transferred for 6 months when requested at the time of application. The 25.99% p.a. interest rate on purchases and cash advances is comparatively high. This card is very convenient and they have great customer service. There are simple statements which make it easy to understand. They are very honest and up front about fees and charges. The only issue I would have is the monthly fee. I think being charged a fee to make a payment is a bit absurd when you already pay a monthly fee. 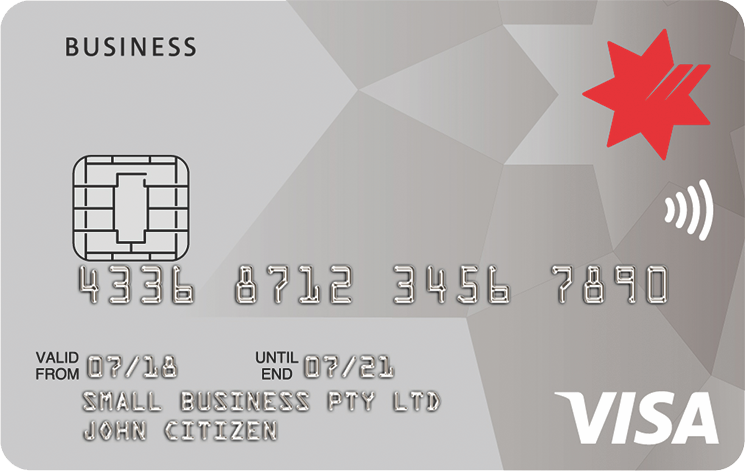 Lombard offer a card that has six months interest free if you spend $250 or more. This is fantastic, giving the consumer the flexibility to pay the card off over several months, or sooner, whichever suits. They contact you by SMS to remind you that a payment is coming up, and have been polite whenever I’ve had reason to call. I purchased a ride on lawnmower at a low interest rate with this card, then they offered me twelve months interest-free on balance transfers after only being with them a short while. They have been easy to deal with with and there’s fantastic customer service. I would recommend them to my friends and family. Balance transfers 0% p.a. 6 months None N/A 25.99% p.a. Purchases 0% p.a. 6 months N/A N/A 25.99% p.a. Cash advances 2.17% 25.99% p.a.